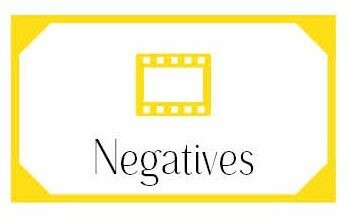 110 Slides can be scanned at resolutions for 300 dpi and 600 dpi prints, however, due to the small size of the negative image quality is poor comparably to larger source negatives. 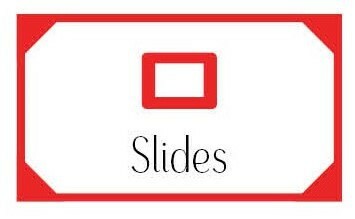 Pricing chart applies to positive slides on 2"x2" cardboard or plastic mounts. 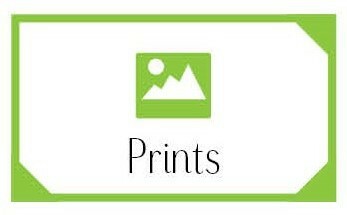 Please contact us to discuss scanning of slides on different size, or thicker mounts.